Following its highly successful global launch in London, leading smartphone ebrand Honor, partners with Shopee, the leading ecommerce platform in Southeast Asia and Taiwan, to officially launch its flagship smartphone in the Philippines. According to Wikipedia...Blockchain was invented by Satoshi Nakamoto in 2008 for use in the cryptocurrency Bitcoin, as its public transaction ledger. 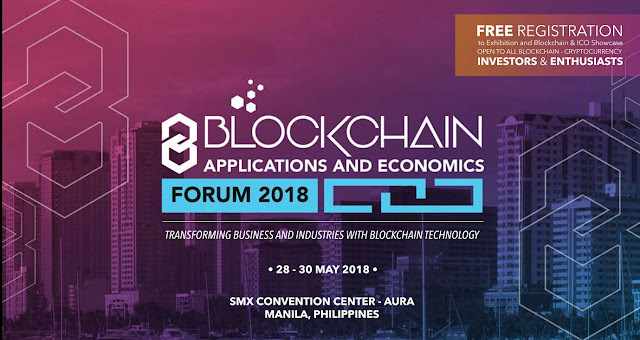 A Blockchain is a decentralized, distributed and public digital ledger that is used to record transactions across many computers so that the record cannot be altered retroactively without the alteration of all subsequent blocks and the collusion of the network.This allows the participants to verify and audit transactions inexpensively. A Blockchain database is managed autonomously using a peer-to-peer network and a distributed timestamping server. The invention of the Blockchain for Bitcoin made it the first digital currency to solve the double-spending problem without the need of a trusted authority or central server. The bitcoin design has been the inspiration for other applications. CheckApp: The ultimate medical tool on your mobile phone. 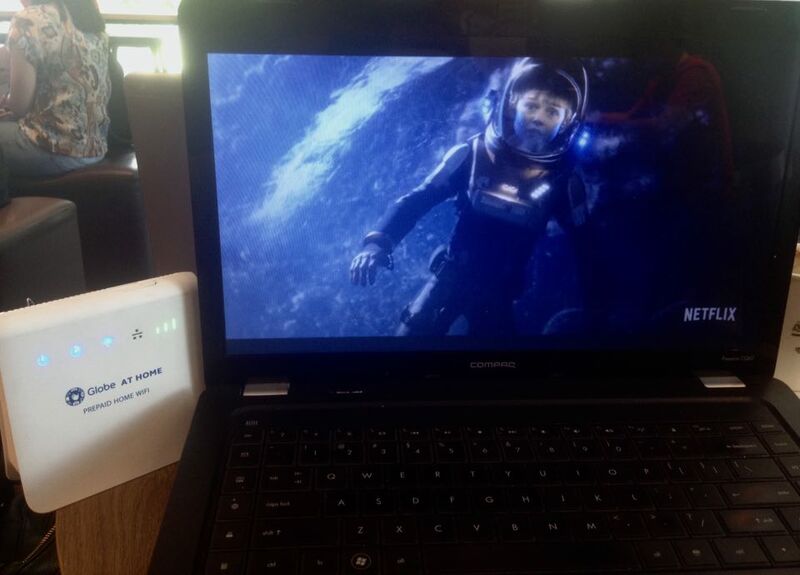 NETFLIX on-the-go powered by my trusty GLOBE-AT-HOME Prepaid Home WIFI Router. "Danger! Danger!" said the washing-machine-looking robot on the original 60's tv series "Lost In Space"which run from 1965-1968. A futuristic science-fiction series ahead of its time that got its viewers glued to the tube one hour each week. It was so long ago I remember watching it on a black-and-white TV. May 10, 2018 – Honda Cars Philippines, Inc. (HCPI), Honda’s automobile business unit in the Philippines, is pleased to announce the availability once again of the Civic Type R this 2018 as a response to the overwhelming market acceptance and persistent demand for Honda’s Performance Vehicle offering in the Philippines. Taking the queue from our backlogged license plates, the great number of celebrities and dubious icons grabbing headlines in the world now are in a severe pile-up, all overripe for some wicked spoofing! 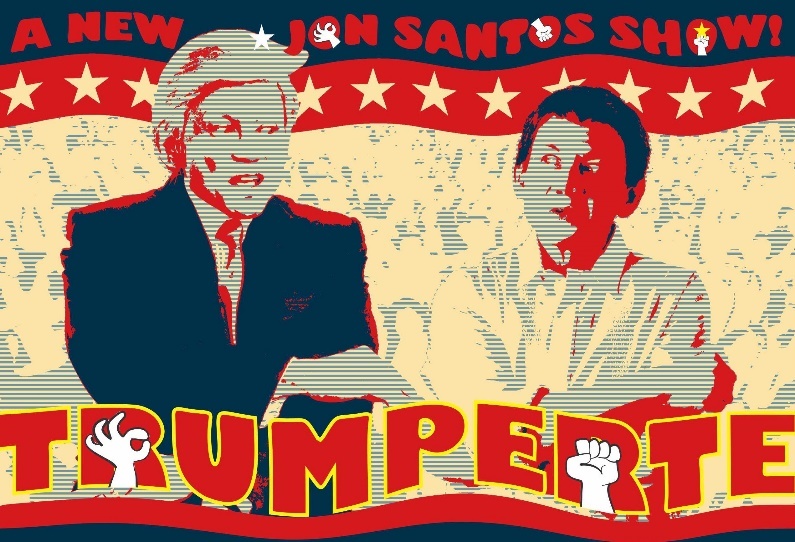 The unsurpassable Jon Santos relieves our cultural backlog with an original satirical live show guaranteed to be brave, explosive, and delightfully entertaining. 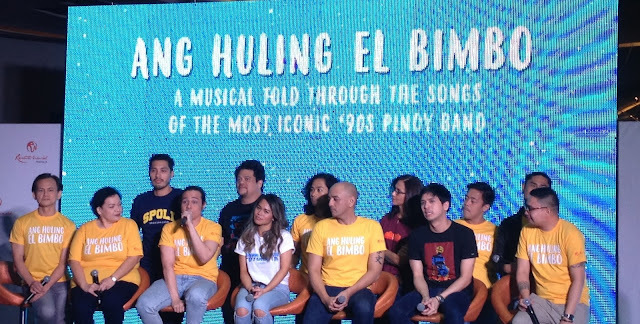 A new Filipino hero emerges from the freezing cold. FWD Life Philippines representative Louie Sangalang conquered the FWD North Pole Marathon, the world’s coolest marathon. 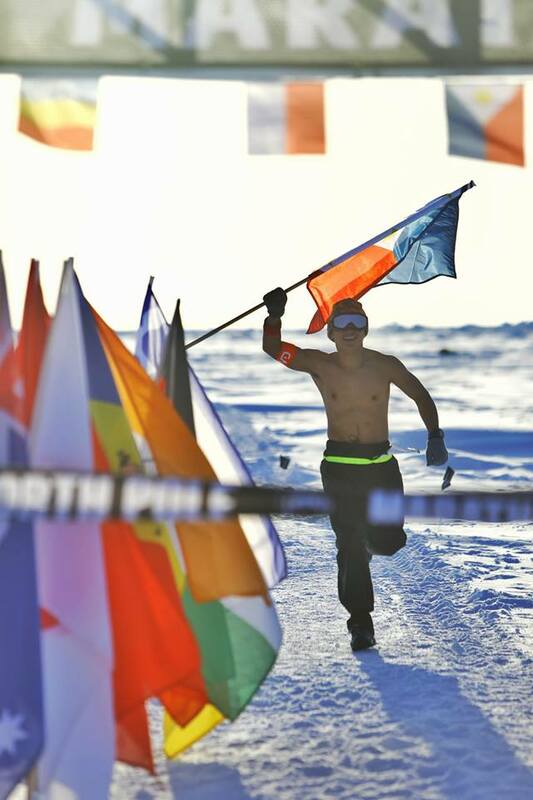 Multi-sport athlete Louie Sangalang, the first Filipino cancer survivor to conquer the FWD North Pole Marathon, was given the warmest homecoming party by Pan-Asian insurer FWD Life Insurance after successfully completing the marathon held on April 16, 2018. 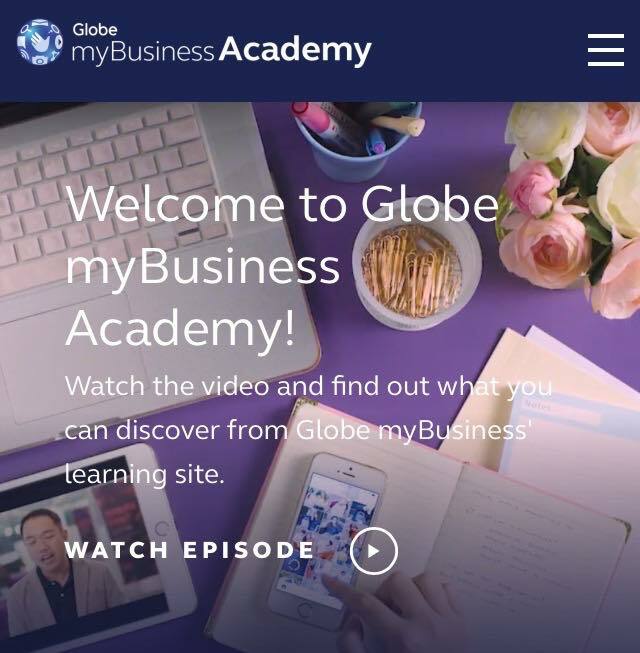 Last May 2, 2018, in Makati City, Shell Philippines announced their alliance with AXA Partners Philippines and Don Bosco Technical Institute. 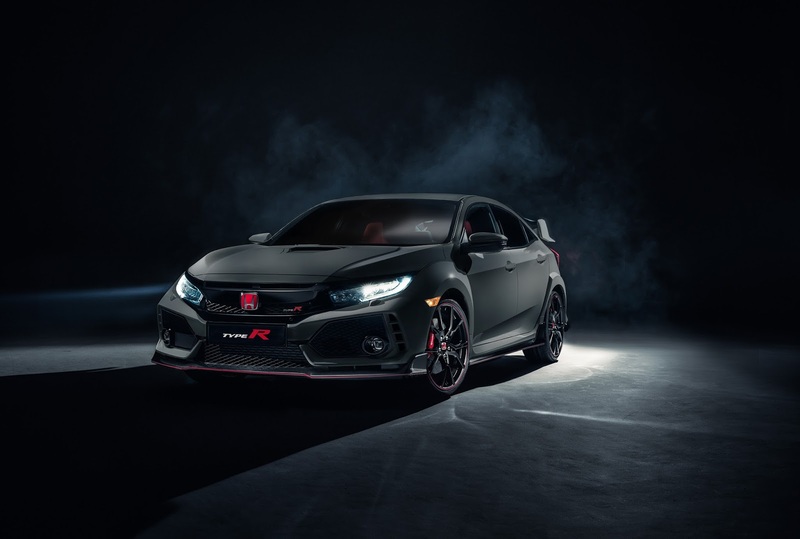 This partnership would give a whole new meaning to the term Oil Change. 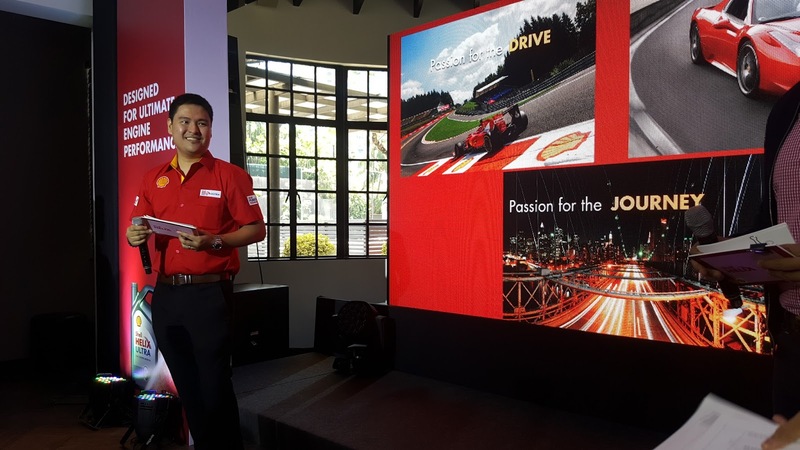 With customer comfort, safety, and peace of mind as their main thrust, Shell PH thus launched the improved Shell Helix Oil Change +. 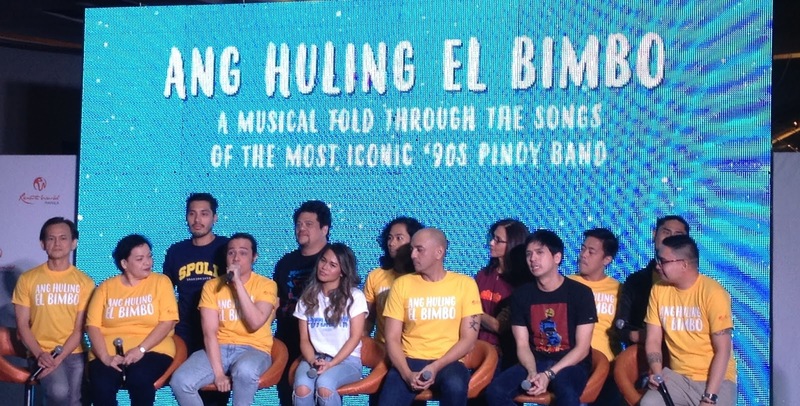 Songs from the country’s most iconic ‘90s band, woven into one originally Pinoy story will bring back Filipino generations to the days of their youth as Resorts World Manila (RWM) is set to premiere Ang Huling El Bimbo, its 9th theater production, at the Newport Performing Arts Theater on July 20. 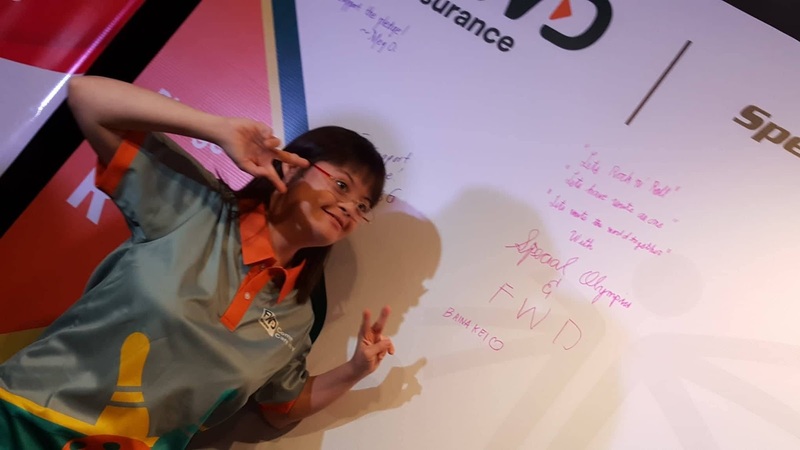 Brina Kei Maxino poses for the media after she writes on the Pledge Wall hoping for a united world.